Insulation plays a vital role in increasing the comfort of your home by stabilising internal temperatures and reducing noise transmission. Importantly, insulation also helps reduce energy costs for heating and cooling which is good for the family budget and the environment. 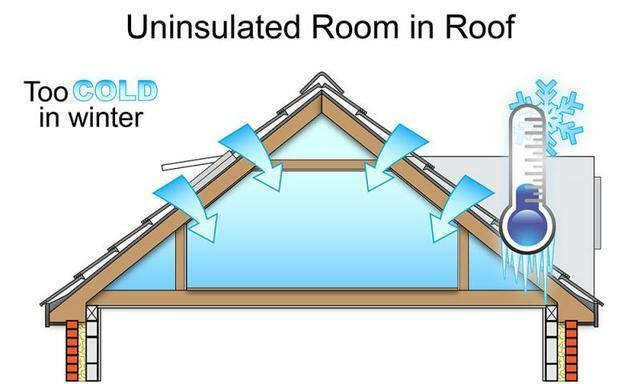 Without insulation as much as 42% of a homes heat can transfer through the ceiling alone. 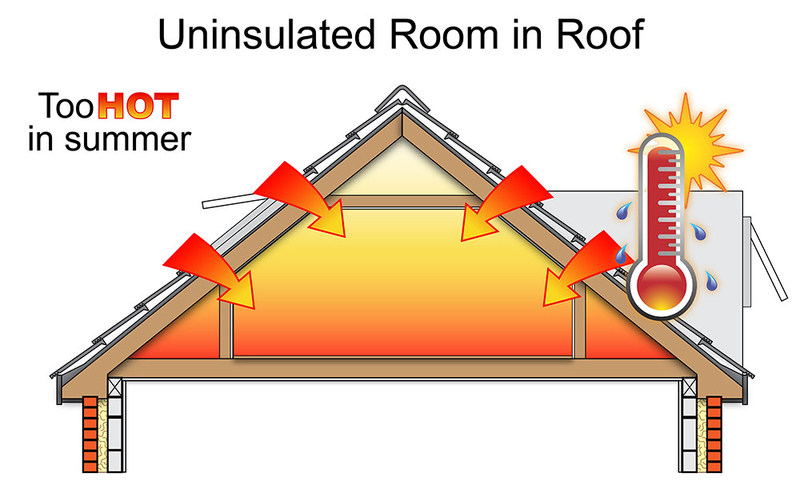 The thermal performance of an insulation batt is determined by its R- value. This is an internationally accepted measure of its ability to resist the flow of heat. The higher the R – value the more effective the insulation. At Skyvac Skylights, we supply and install all kinds of batts. We always work what’s best for you and your budget, that is why we conduct an initial inspection prior to recommendation of the most suitable insulation for your home. We have competitive prices on ceiling and underfloor insulation batts and we can deliver to your site in the Southern Highlands area. Alternatively, we can arrange installation by our experienced installers.